We are Wellington’s specialist sales and service destination in the heart of downtown Wellington, on the ground floor of the Majestic Tower located at 100 Willis Street. Established in 1979, Capital Watch Services is a locally owned business and has been serving the Wellington public for over 30 years, whether it is replacing a simple battery in your watch through to training the next generation of watchmakers. Over twelve watchmakers have been trained at Capital Watch Services and many have taken their skills around the world. We repair many of the leading brands of watches from replacing broken glasses to full maintenance services. 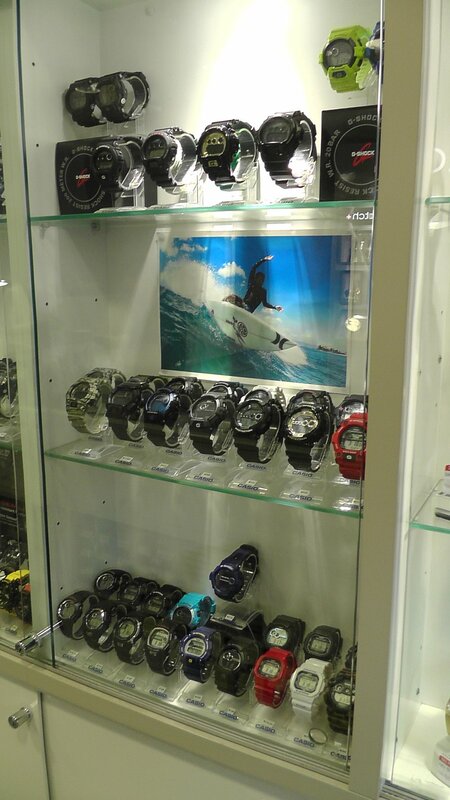 We also sell many of the leading watch brands from Swiss mechanical to the latest in fashion so come in and visit us today for all your watch requirements.